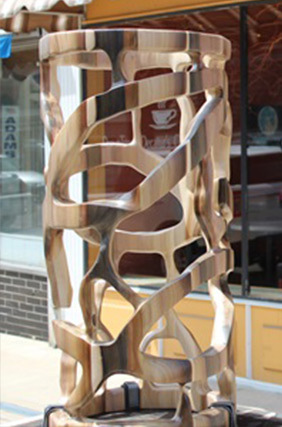 Inspired by a chance encounter with the artist M. C. Escher’s work featuring ants on a lattice in the early 70’s, Curtis Rose discovered the Mobius concept. 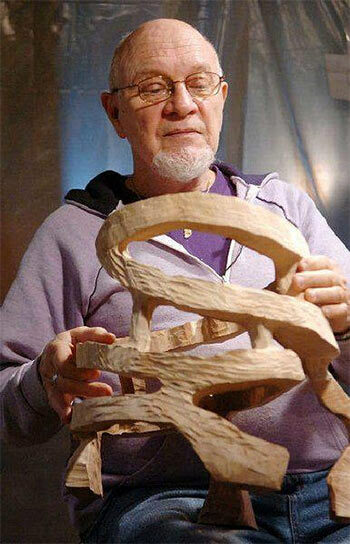 He began his work with the Mobius concept by using paper to replicate the Mobius twist, however, when he discovered that the Mobius concept could be a sculpture, he experimented with materials such as ivory soap and wire to create the design. 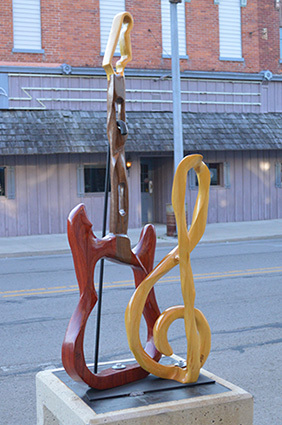 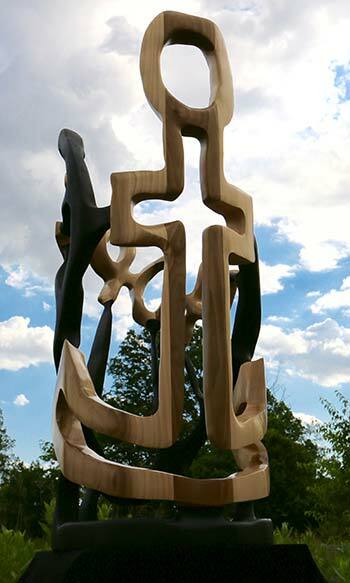 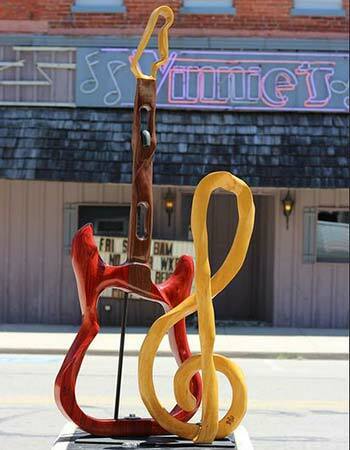 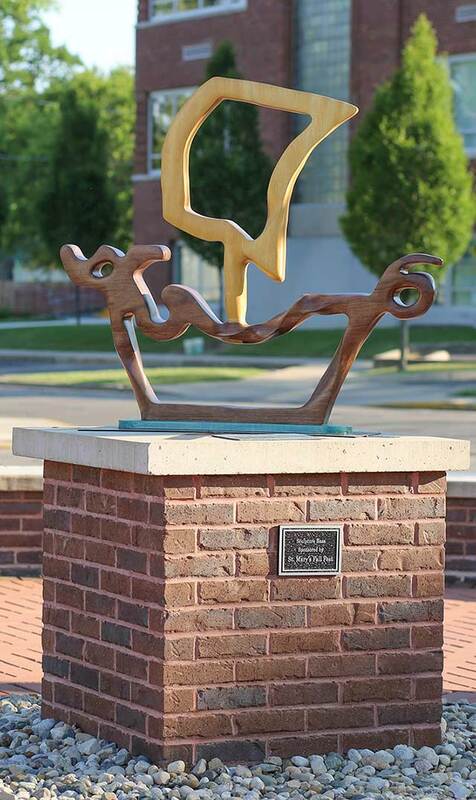 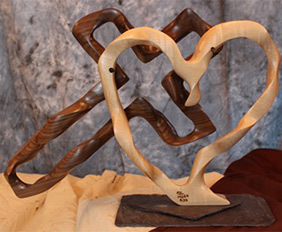 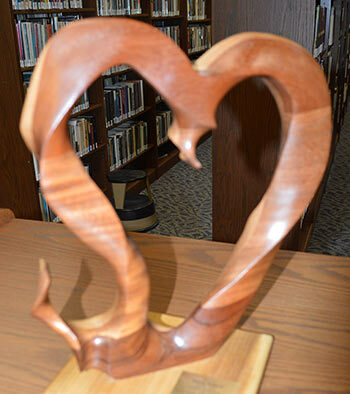 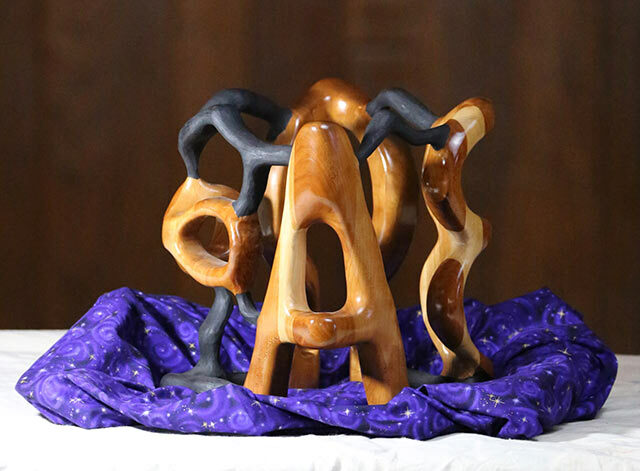 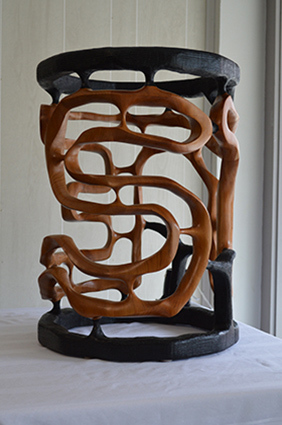 It was not until later in 2008 that he took interest in the wood forms of the sculpture, though, when he commissioned one to be made as a wedding gift and was given the opportunity to see the sculptor’s workshop. 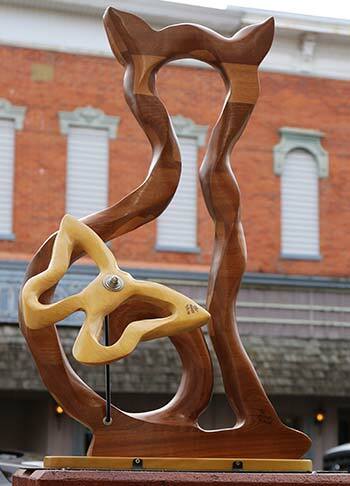 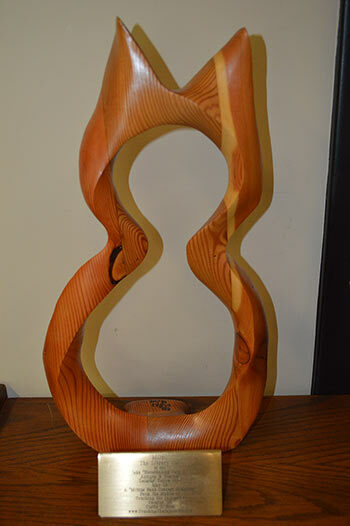 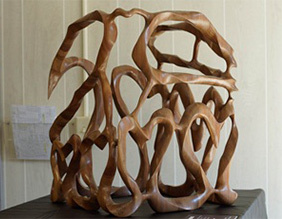 The sculptor gave him a scrap piece of mahogany to work with upon noting Curtis’s interest, and years later, that piece of wood became his first ever Mobius sculpture. 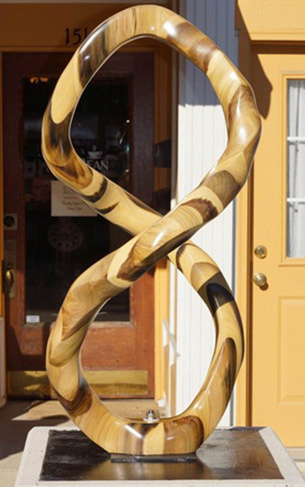 Since that time, Curtis has been heavily motivated by the symbolism and beauty that he encounters in the natural world around him, in items such as tree stumps that others might not notice or pieces of other wood with interesting shapes, colors, and patterns.